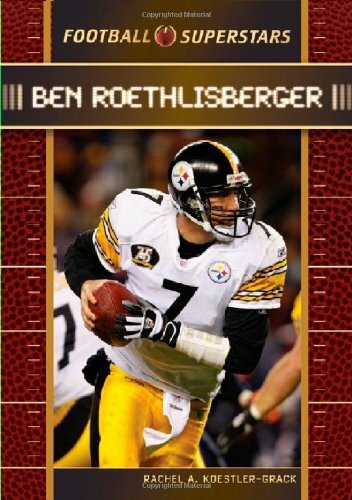 As a high schooler in Findlay, Ohio, Ben Roethlisberger, or Big Ben, was not a football phenom. In fact, he didn't become a quarterback until his senior year. At Miami University in Ohio, he wore number 7 in honor of his favorite quarterback, John Elway - the number he still wears as the starting quarterback with the Pittsburgh Steelers. In only his third year in the big leagues, Roethlisberger became the youngest quarterback in history to win the Super Bowl when he led his team to the win over the Seattle Seahawks. This rising star gives back through the Ben Roethlisberger Foundation, which supports police and fire departments nationwide.